Technology is an important part of the educational program and environment at Alta Vista. We are continually working on updating and equipping our classrooms with technology tools to enhance the learning for students and integrate 21st Century learning into our classrooms. We have a fully equipped Thinclient computer lab that classes visit on a weekly basis. Instructional technology tools (document cameras, LCD projectors and computers) are highly visible and regularly utilized in the classrooms for both teaching and student learning. All classrooms are equipped with networked computers and printers. Grades 3-5 classrooms have laptop work stations, as well as additional networked computers available for student learning. Grades 3-5 are taught keyboarding skills on a rotating base utilizing a District program and mobile typing cart. Students work on specific projects and programs that align to the classroom curriculum and our district technology standards, as well as learn how to access and utilize appropriate Internet resources for research and projects. To see more about the software, programs, and projects our students are working on, see the technology links in the left menu or visit the district website. 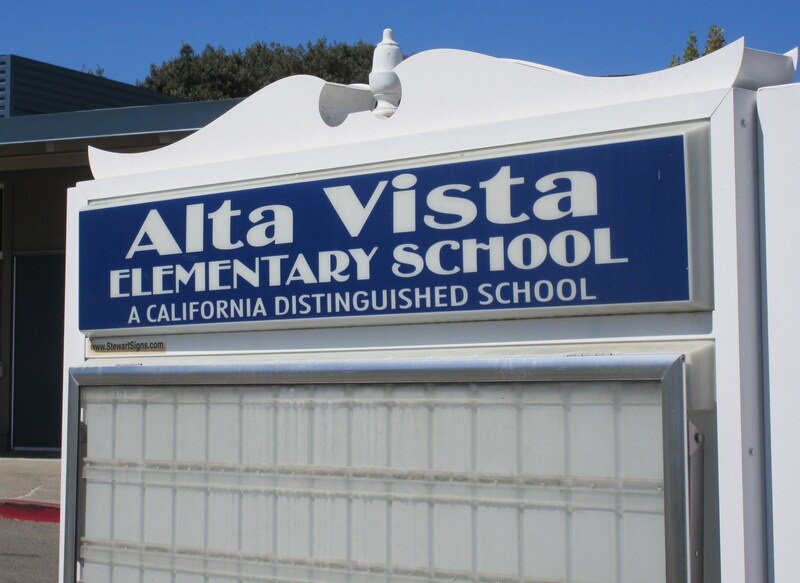 Alta Vista Technology Committee: Alta Vista also has an active Technology Committee with a representative from each grade who attends the monthly meetings. The technology reps are serving as liaisons to their grade level for technology updates, grade level integration and content, training, andas a support network for troubleshooting.